Art comes to life through various forms, mediums, and techniques. In that same vein, the BMW Art Cars are all highly different from one another, each embodying the diverse aesthetics and styles employed by the artist that created it. With that said, the latest BMW Art Car is unlike any other unveiled since the collection began in 1975. After all, the eighteenth BMW Art Car utilizes augmented and virtual reality. 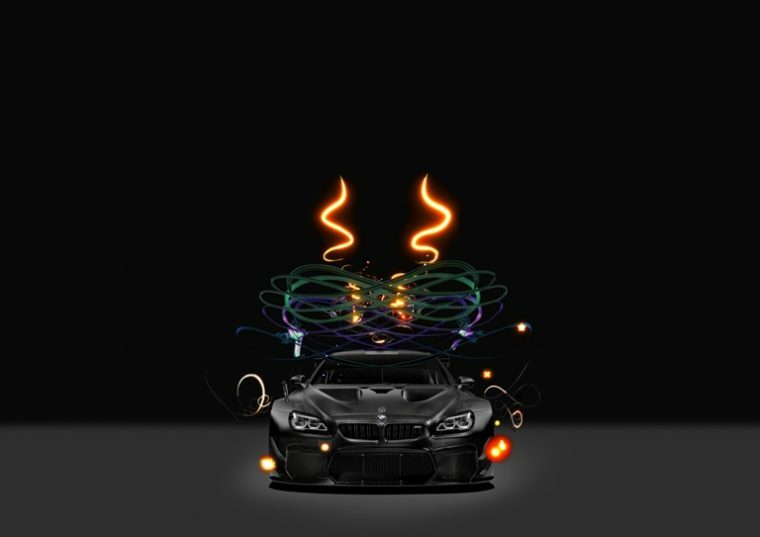 BMW worked with Cao Fei, a digital artist from China, to create BMW Art Car #18. Cao is the youngest artist ever to design a BMW Art Car. When working on the design for the rolling art exhibit, Cao wanted to employ virtual and augmented reality for the project. 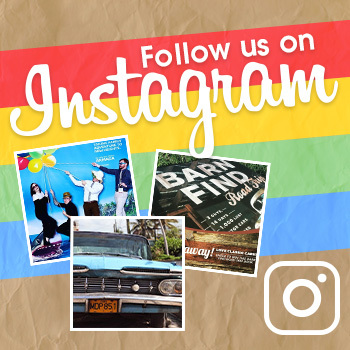 In this way, audiences would have to broaden their minds and imaginations in order to observe the “art” aspect of the art car. Audiences will also need a specialized app to observe the augmented effects added to the car. These effects take the form of colorful light particles, used to craft a narrative about China’s journey from the past into the new millennium. 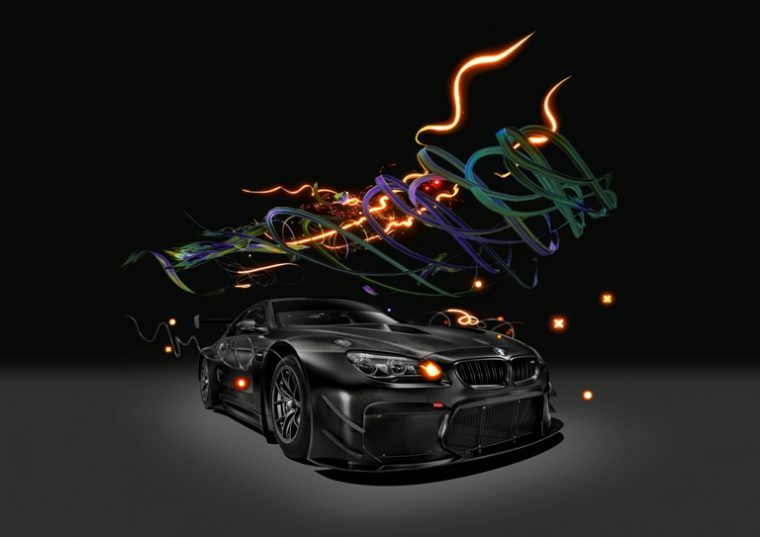 The BMW vehicle selected for the project was a carbon-black BMW M6 GT3. No major part of the artwork was directly added to the vehicle itself, a first for the BMW Art Car lineup. While the concept might be rather abstract for many audience members, the art community at BMW seems to be supportive of the project. The international jury for the BMW Art Car, made up of art museum and gallery directors from around the world, found Cao’s project to be a fascinating one. 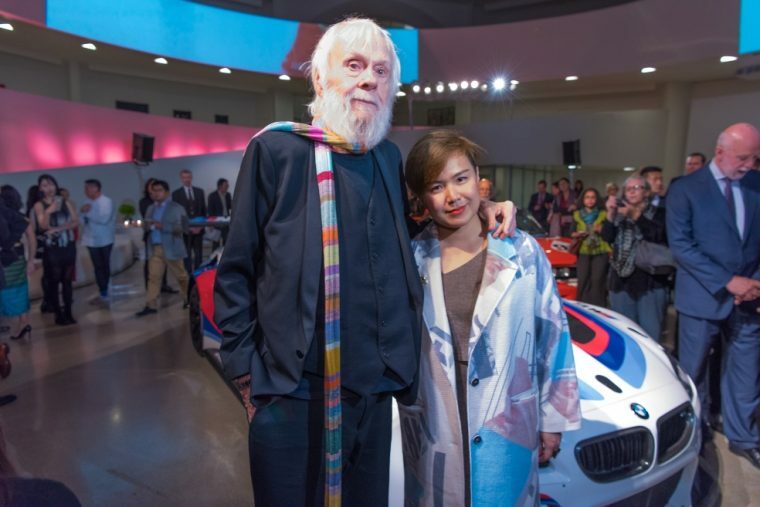 The eighteenth BMW Art Car made its official debut on May 31st at the Minsheng Art Museum in Beijing. Of course, like all of the other members of the BMW Art Car collection, the newest addition is guaranteed to make more appearances in the near future.